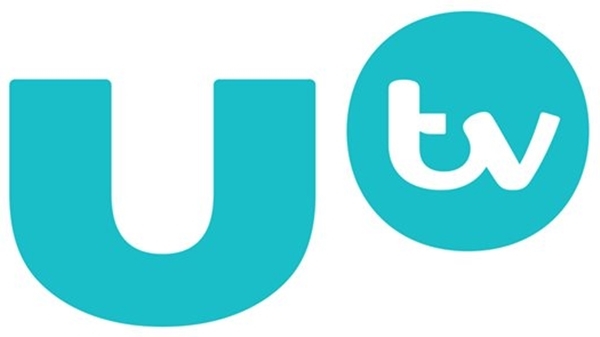 UTV has unveiled its new brand identity as part of the ITV family. The fresh look was designed by ITV Creative and the UTV Creative team and will be on air in the coming months. The UTV Live News identity will also be updated, in keeping with the ITV News network. Rufus Radcliffe, Group Director of Marketing and Research at ITV, said the makeover firmly positions UTV as part of the ITV family. “UTV’s brand heritage is exceptionally strong in Northern Ireland which is reflected by its market leading position,” he explained. “This is something we wanted to build upon when the channel joined ITV, keeping the strong connection with the UTV audience, but clearly positioning it as part of ITV, the UK’s largest and most successful commercial broadcaster.